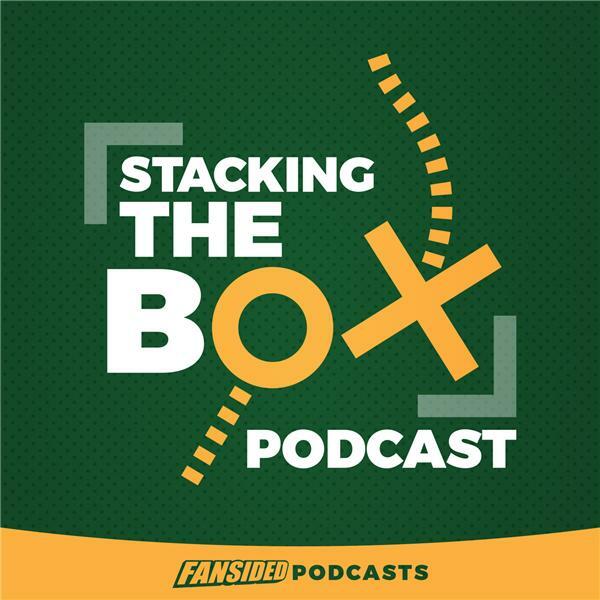 After a crazy weekend that involved upsets galore, Matt Verderame and Josh Hill look both at the week the was and the games coming up starting on Thursday night at Lambeau Field. Which teams should beware more upsets, and which should be ready to start a nice winning streak? Plus, the Chiefs and Falcons are the last remaining unbeatens in the NFL. Will that last much longer? All of your Week 4 NFL talk and predictions, right here.